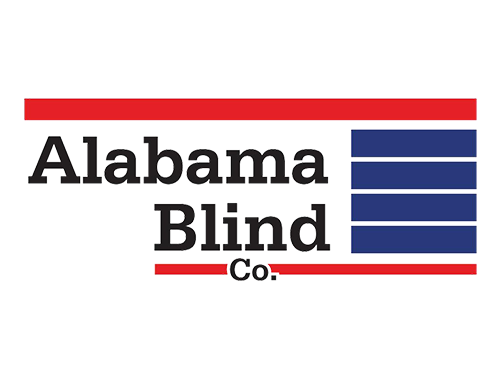 Alabama Blind Company is a family owned and operated business offering professional window covering solutions for both residential and commercial clients. As a family-run business, we believe that all of our customers should be treated as family. 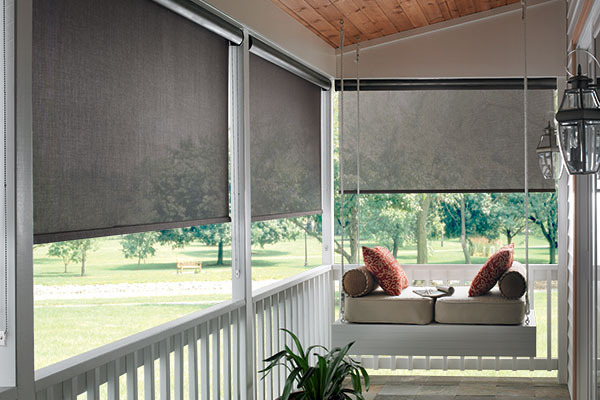 The Alabama Blind Company takes pride in offering the highest quality products with the most competitive prices, while providing superior service. We offer a beautiful selection of shutters, blinds, woven wood shades, roman shades, roller shades, soft treatments and more, while keeping affordability in mind.